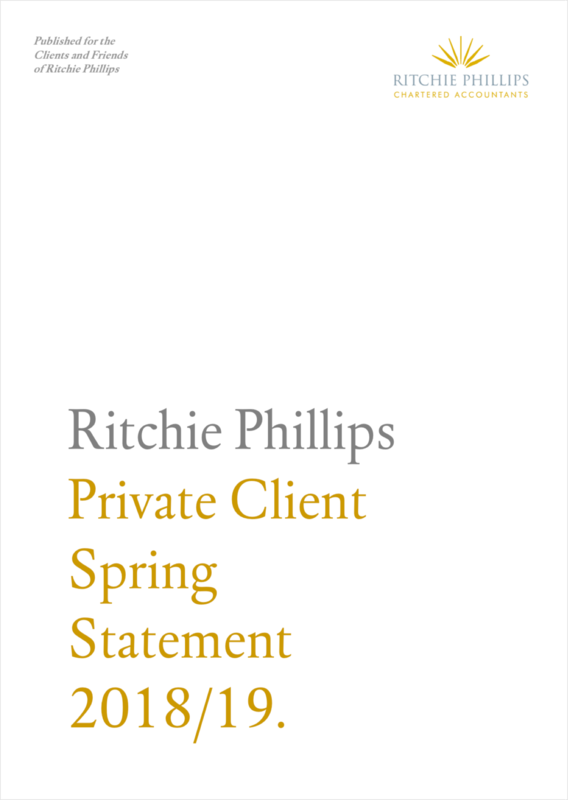 The accounting landscape seems to change all the time, so every year Ritchie Phillips prepares a number of reports to help you understand and prepare for any changes to the tax and accounting rules that may affect you. Clearly explained, easy to navigate and with additional commentary, these reports provide you with the essential information that you need to know. 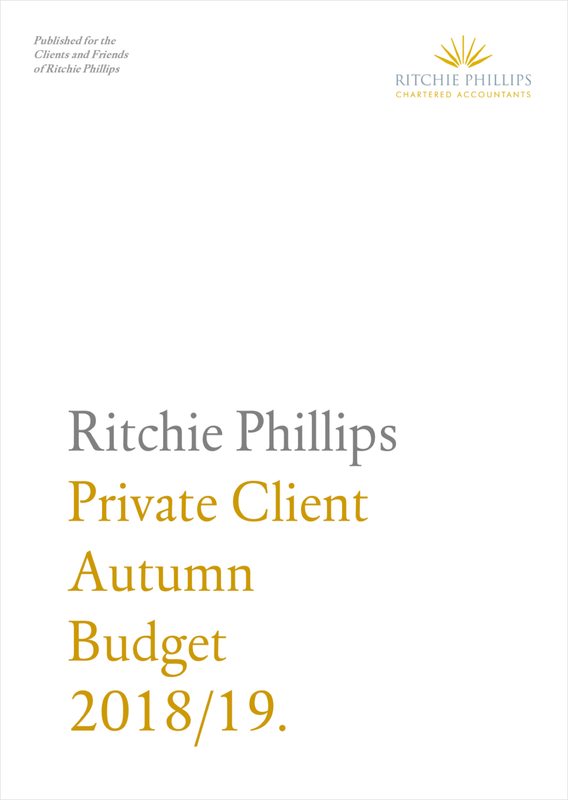 The implications of the Autumn Budget and how they may affect you. Understanding the Spring Statement and what it means for you. 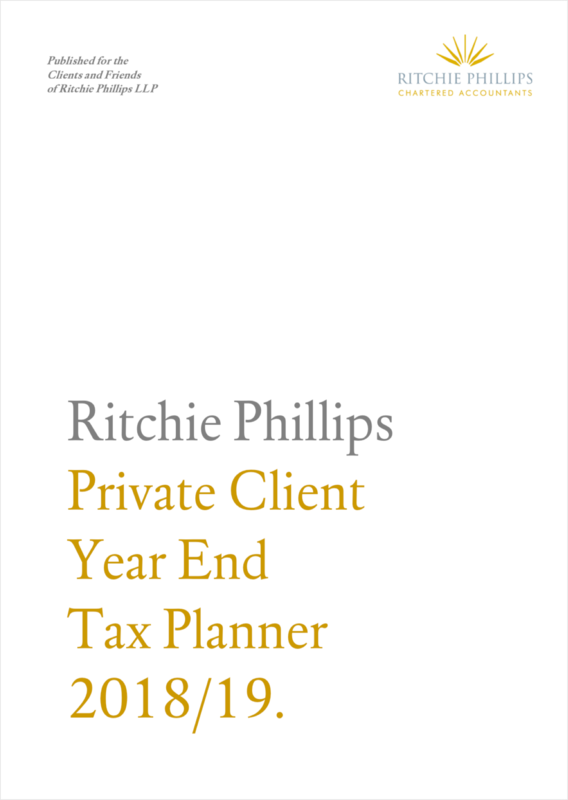 Making sure you take advantage of any tax planning opportunities available to you.